4 DAYS LEFT! RENEW NOW! If you are planning on charging books to your shelf or carrel during the Summer, please renew both the shelf/carrel and the books on it by Friday June 3. Books with green Spring flags will be cleared on Monday June 5. Now is also a good time to return those books from other Libraries, BorrowDirect books, Interlibrary loan books, and offsite books that you are finished using. The Service Desk can handle all of them—you do not need to run around campus to return them! Shelf/carrel renewal forms are available at Avery 229. 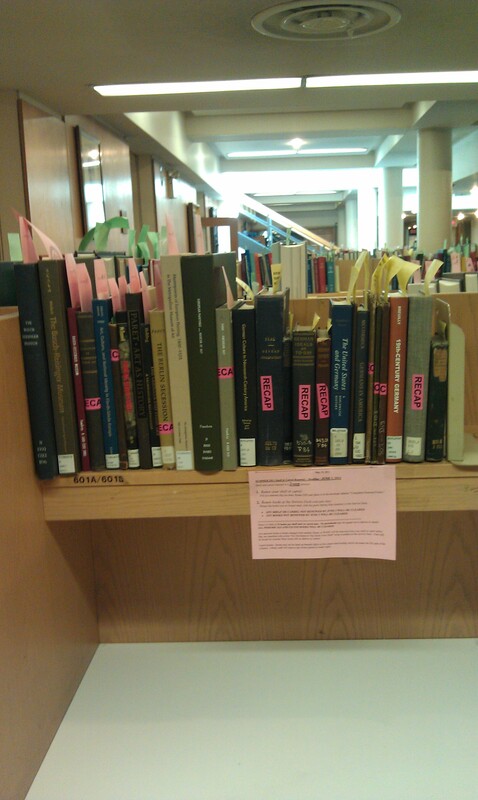 Books that you wish to renew or that are no longer needed should be taken to the Service Desk. New students: Shelf application forms are available at Avery 229 too! This entry was posted in Access Services on May 31, 2011 by Ted. Happy 85th Birthday to Miles Davis! His fans will make the pilgrimage to his monument in Woodlawn Cemetery today where he is buried near jazz greats Duke Ellington, Celia Cruz, and Illinois Jacquet. 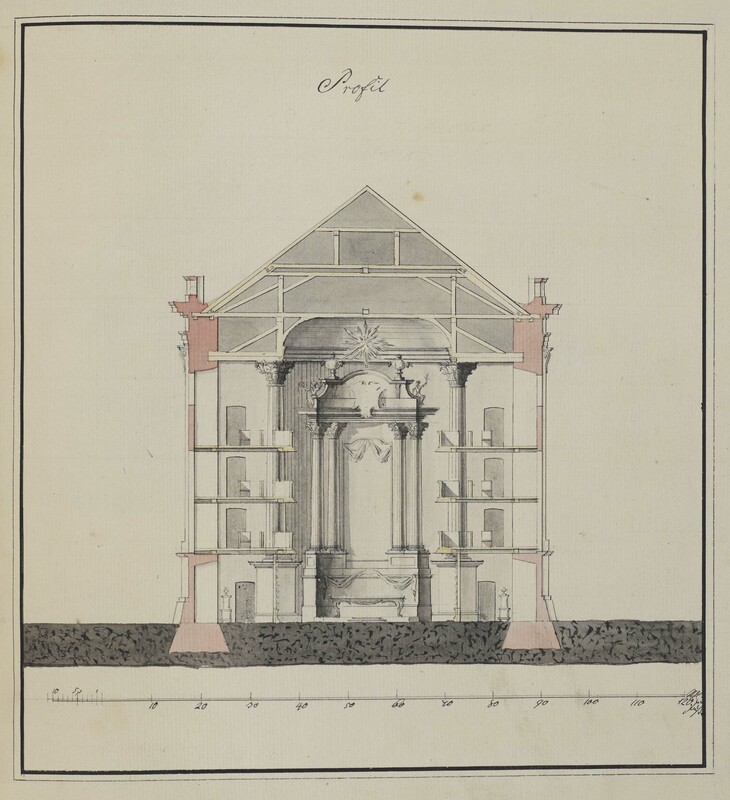 An alternative design for his monument can be found in Avery Library’s Drawings & Archives Woodlawn Cemetery archive. This entry was posted in Drawings & Archives on May 26, 2011 by Ted. Avery Library has new summer hours.Come visit!! This entry was posted in Access Services on May 24, 2011 by Ted. The Avery Architectural & Fine Arts Library Display of Recent Acquisitions event took place on Monday, May 16, 2011. Please take a look at the photos which document the architectural and fine arts collections and research. This entry was posted in Art Properties, Avery Classics Collection, Bibliographic Services, Drawings & Archives, Exhibitions on May 19, 2011 by Ted. Avery Library congratulates all the graduates at today's Commencement!! Get out and make a difference in the world!! This entry was posted in Access Services, Avery Classics Collection, Bibliographic Services, Research Services on May 18, 2011 by Ted. Amidst treasures from across Avery’s collections, selections from Avery Classics included items from the Herbert Mitchell bequest, early to mid-20th century works on city planning and the modern housing movement in Europe and Latin America, contemporary artist books on architectural subjects, and an extraordinary display of Japanese architecture and design from the interwar period. Prince Friedrich Wilhelm IV of Prussia. This entry was posted in Avery Classics Collection, Exhibitions on May 17, 2011 by Ted. Judy Chicago with Frances Borzello. 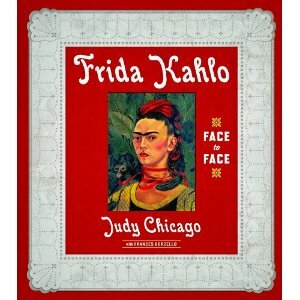 Frida Kahlo: face to face. Munich; London; New York: Prestel, c2010. At once deeply personal and brilliantly perceptive, this dynamic reconsideration of the life and work of Frida Kahlo is curated by the prominent feminist artist Judy Chicago, who helped introduce American audiences to Kahlo’s paintings. In this volume Chicago, together with her collaborator, art historian Frances Borzello, has handpicked a selection of Kahlo’s work, a hundred portraits that speak to the full spectrum of women’s experience. 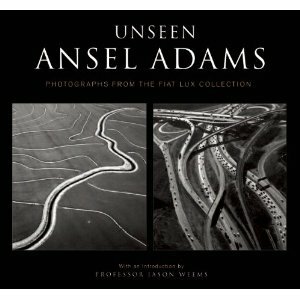 Unseen Ansel Adams: photographs from the Fiat Lux Collection. San Diego, CA: Thunder Bay Press, c2010. Showcases one hundred and eighty rare photographs of the artist’s work for the University of California, including scenes of the campus, the L.A. freeway system, Santa Cruz’s forests, and the Santa Barbara coastline. 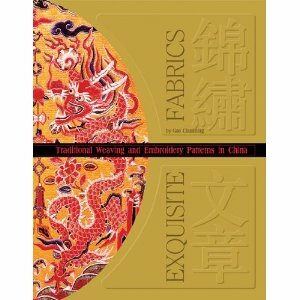 Exquisite fabrics : traditional weaving and embroidery patterns in China. New York, N Y : Better Link Press, 2010. Illustrates more than 600 Chinese textile patterns of all types. Includes figure, religious, geometric and allegorical patterns. Conn. : Yale University Press, 2010. 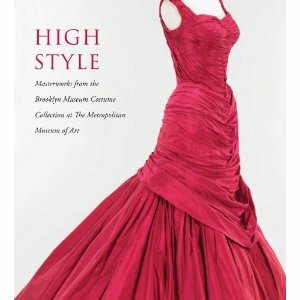 First comprehensive publication on the Brooklyn Museum’s remarkable collection of costumes and accessories. Presentation of more than two hundred examples drawn from its nearly twenty-four thousand women’s and men’s garments, accessories, hats, and shoes. This entry was posted in Bibliographic Services on May 17, 2011 by Ted. 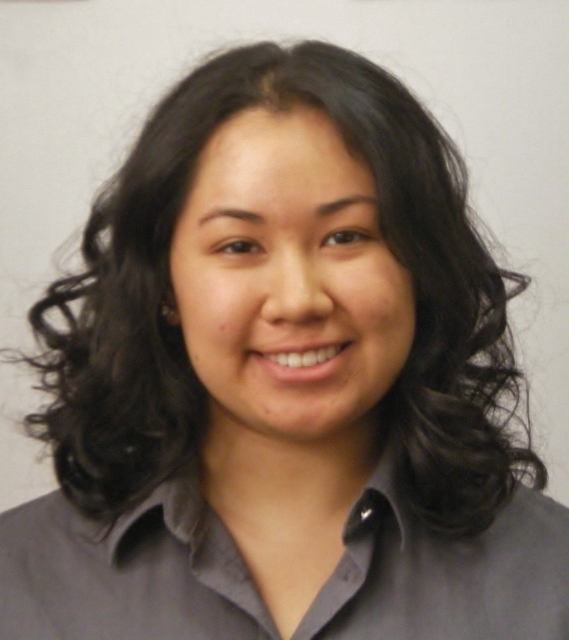 We are pleased to announce that Avery Library’s own Laura Trujillo has won one of the Information Services Student Employee of the Year Awards, presented by the Columbia University Libraries Staff Recognition Committee. Laura has worked at Avery Library since her very first days as a Columbia University student and will be graduating with a degree in biology. Juggling a rigorous pre-med courseload and serving as a crew chief for CAVA, the Columbia University Emergency Medical Service, Laura still found time to excel in her employment at Avery Library, providing excellent service for students, faculty, and staff alike. While she will be missed here at Avery Library, Laura is moving on to bigger and brighter things as she will be attending the Mayo Medical School in Rochester, Minnesota, in the fall. Please join us in thanking Laura for all her hard work these last four years. This entry was posted in Access Services, Research Services on May 11, 2011 by Ted. 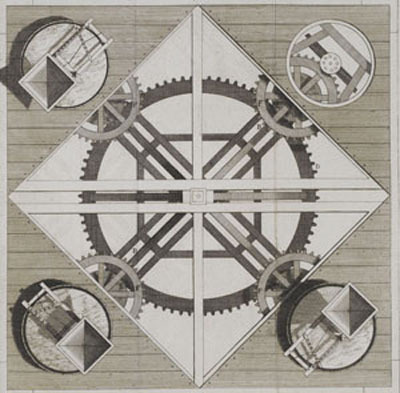 Avery Architectu ral & Fine Arts Library will host it’s sixth annual Reception & Display of Recent Acquisitions on Monday, May 16th 5:00 – 7:00 p.m. 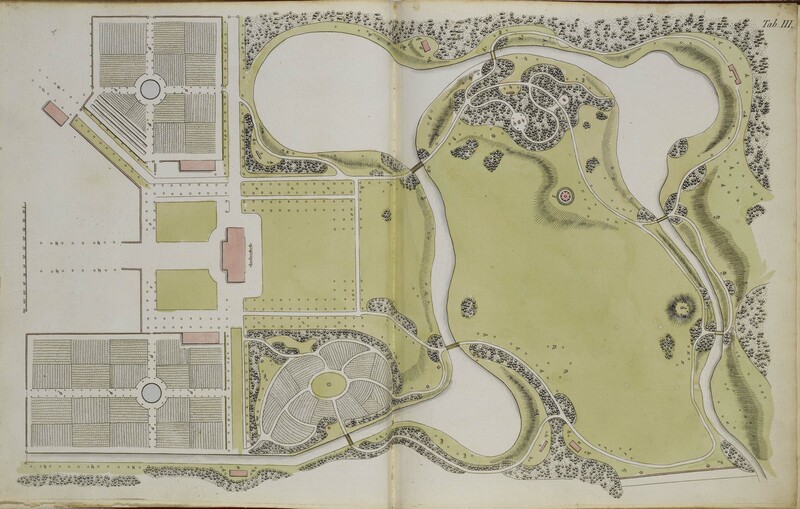 This event showcases some of the most extraordinary, significant and beautiful books, drawings and art works that have been added to Avery collections this past academic year. 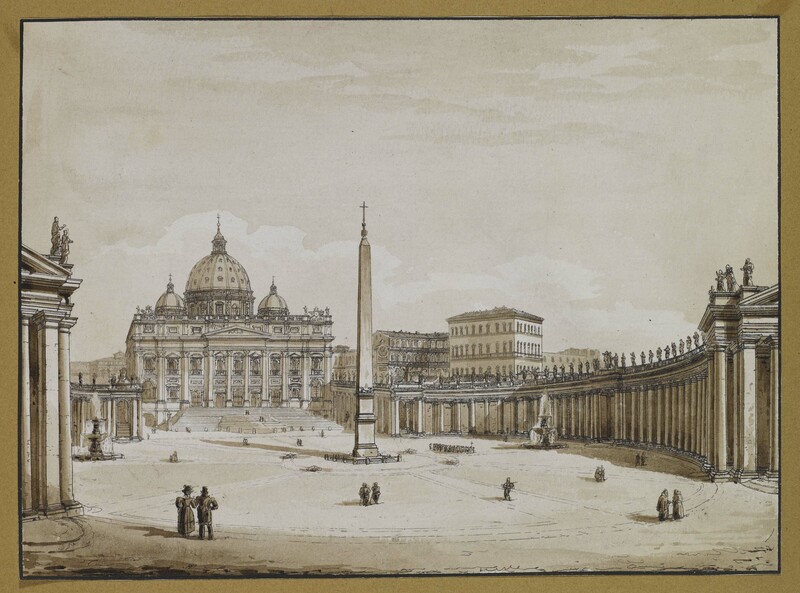 On view will be selections from: Avery Classics (rare books), Drawings & Archives, Art Properties, and Avery’s research collections in architecture and fine arts. Also included are selections from our colleagues in Area Studies who help Avery build a truly global collection on art and architectural topics from world regions such as Africa, Eurasia, Eastern Europe, South and Southeast Asia among others. 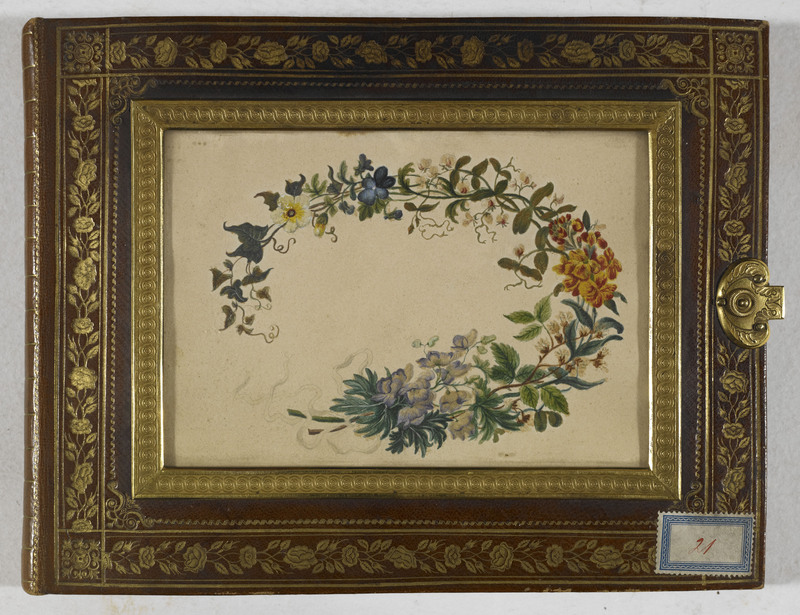 Join us for this once-a-year visual treat and celebration of Avery’s collections! This entry was posted in Art Properties, Avery Classics Collection, Bibliographic Services, Drawings & Archives, Research Services on May 10, 2011 by Ted. Andrew Alpern discusses the Andrew Alpern Collection of Drawing Instruments he gave to the Avery Library. This entry was posted in Avery Videos, Drawings & Archives on May 9, 2011 by Ted.